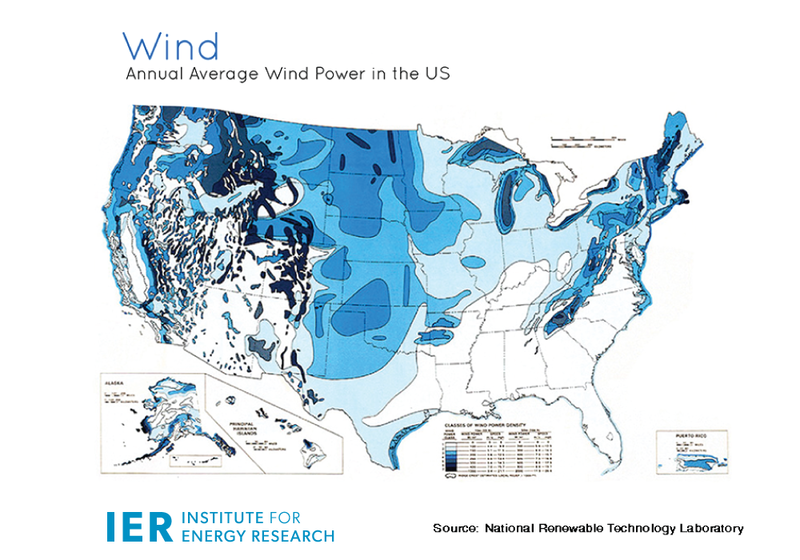 Review these articles and note the wind viability for Indiana as compared to the wind power class industrial turbines need for power generation. Homeowners describe their experiences with Oklahoma wind turbines 2016. Apex Clean Energy constructed the Kingfisher wind facility within 1500-feet of homes. Powerful video presentation by a non participant Illinois family whose home is in the midst of the wind farm.